STOCKHOLM -- IKEA Group says all its home deliveries in the inner cities of Amsterdam, Los Angeles, New York, Paris and Shanghai will be made by electric vehicles or through other zero-emission means by 2020. The world's biggest furniture retailer said that would mean 25 percent of its home deliveries would be zero-emission by 2020. The company has a target for all its last-mile deliveries to be by EVs or other zero-emission means by 2025. 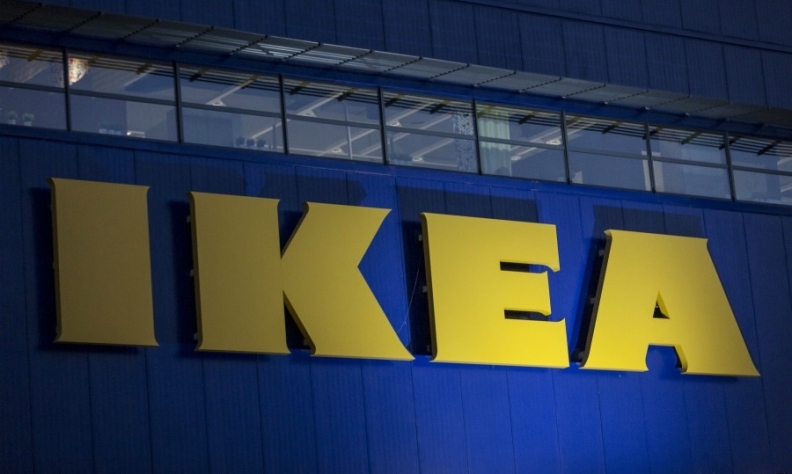 "For us it's crucial to grow our business in a sustainable way - that is why we are speeding up the transition to EVs in five inner-city areas," IKEA Group CEO Jesper Brodin said.